BMW Motorcycle Club of Northern California - BMW Cross-Border Rally at Long Beach BMW! BMW Cross-Border Rally at Long Beach BMW! 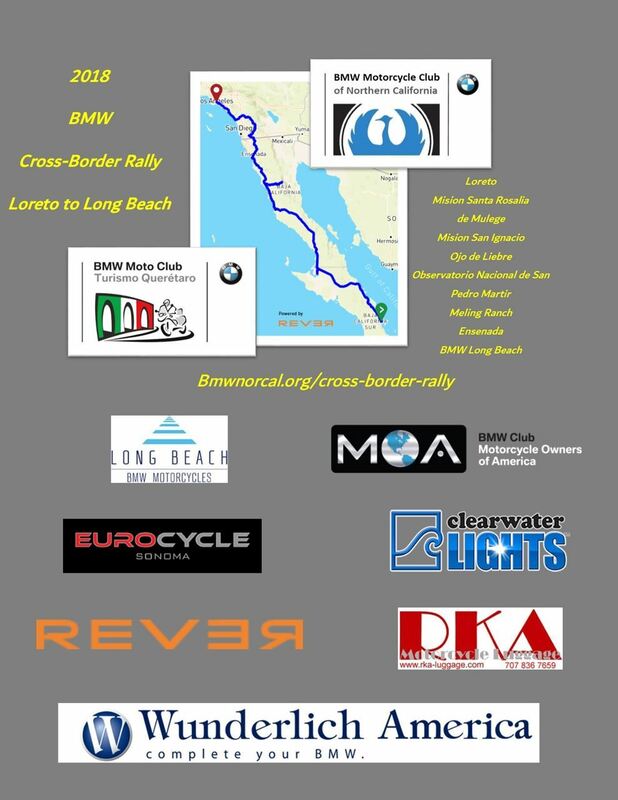 Join us for our 1st Annual BMW Cross Border Rally, at BMW Long Beach. We're getting BMW riders together to celebrate our first Cross-Border Ride with our BMW International Sister Club, BMW Moto Club de Turismo Queretaro. At the Long Beach dealership you can expect food, beer, raffle prizes and music by the E&O Medicine Show! Show up on your BMW and get in for free!